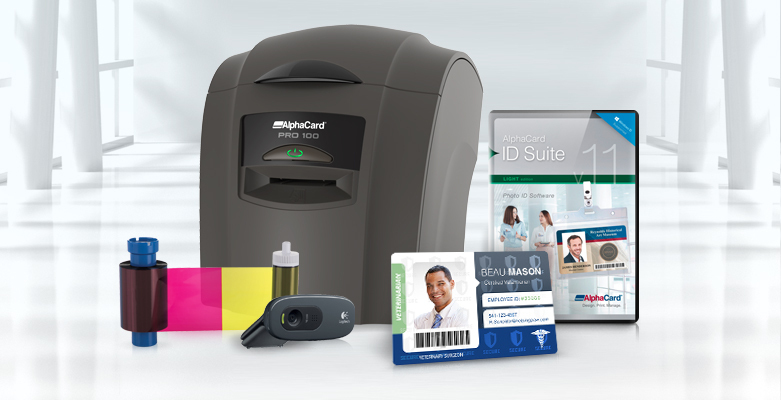 Small organizations like non-profits, after-school clubs, or boutique gyms need to print membership cards or employee IDs at an affordable rate. 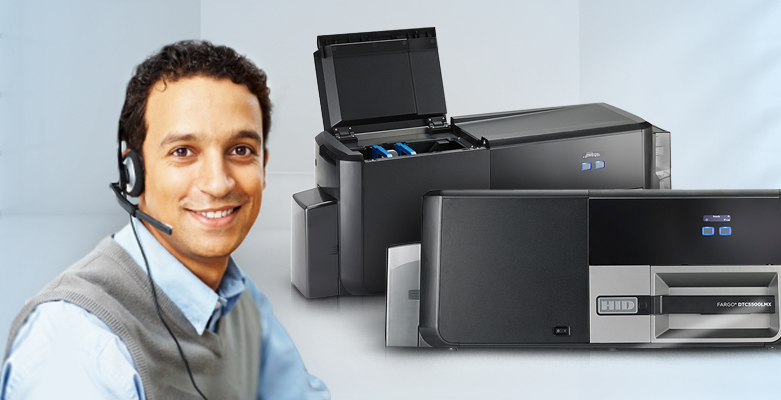 These entry-level systems are designed just for you! 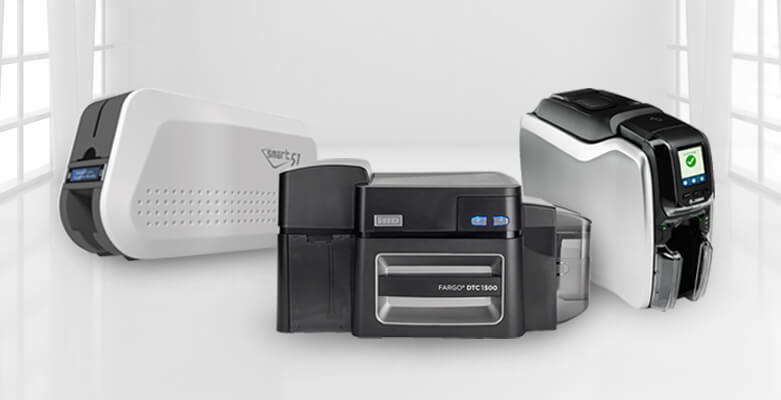 The new and updated Fargo HDP5600 reverse transfer ID card printer is a powerful ID card printer with an optional 600 dpi printhead for creating the highest quality professional photo ID cards. 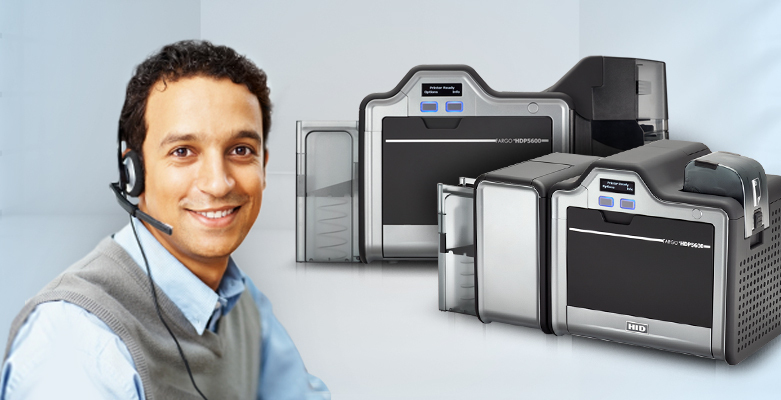 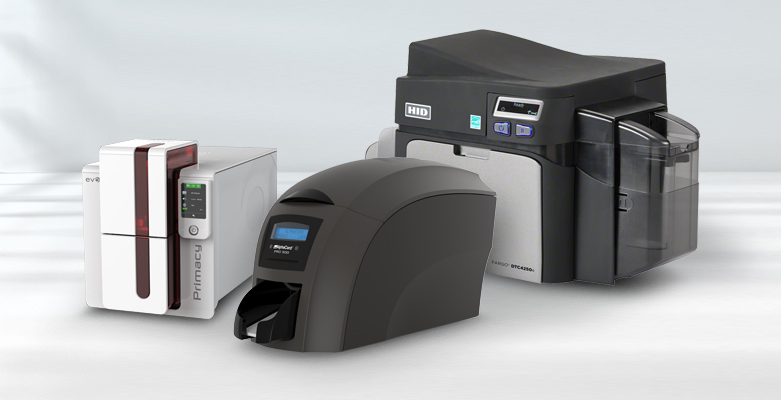 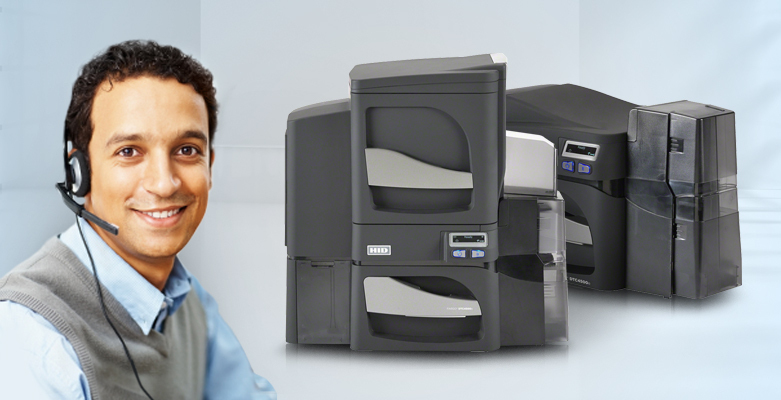 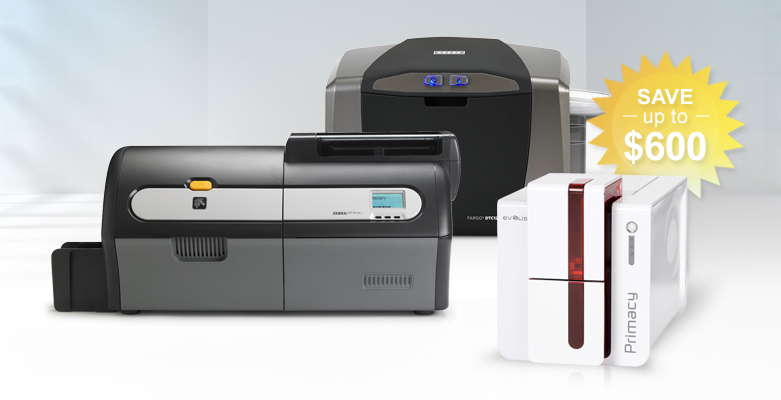 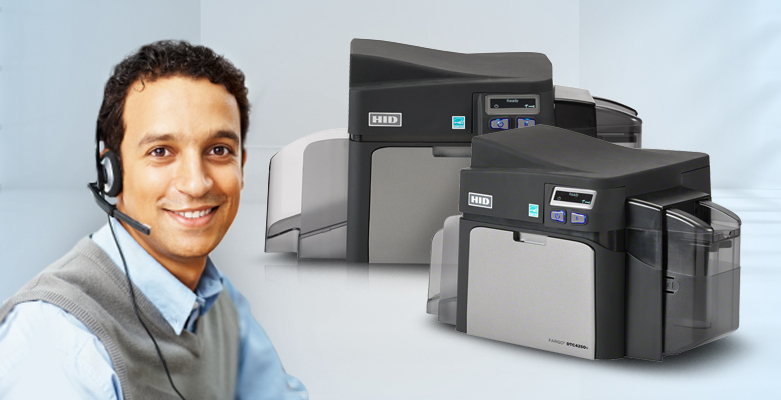 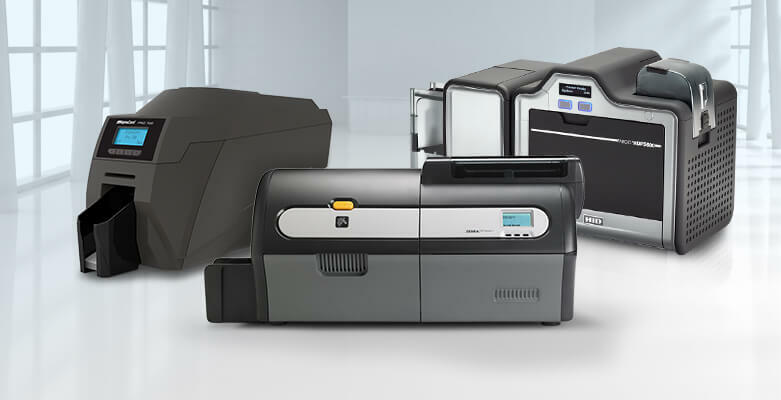 The new Fargo DTC5500LMX ID card printer is designed for high volume card programs, with options for single and dual-sided printing, single-sided or dual-sided card lamination, and magnetic stripe encoding.